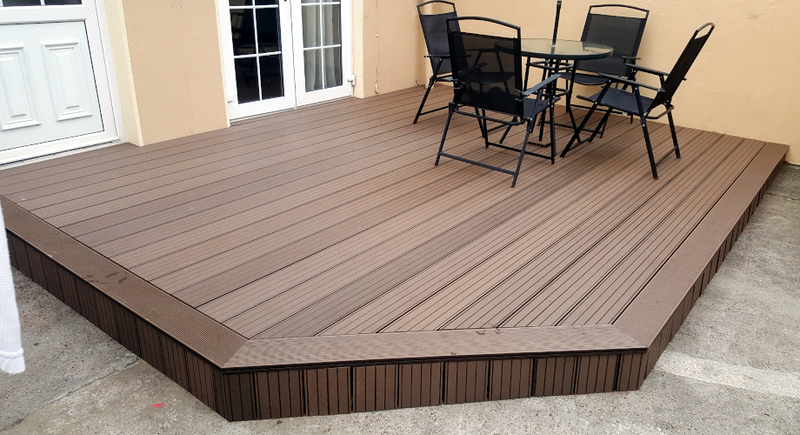 Our composite decking looks great in any garden or patio and is perfectly built for the Irish weather. 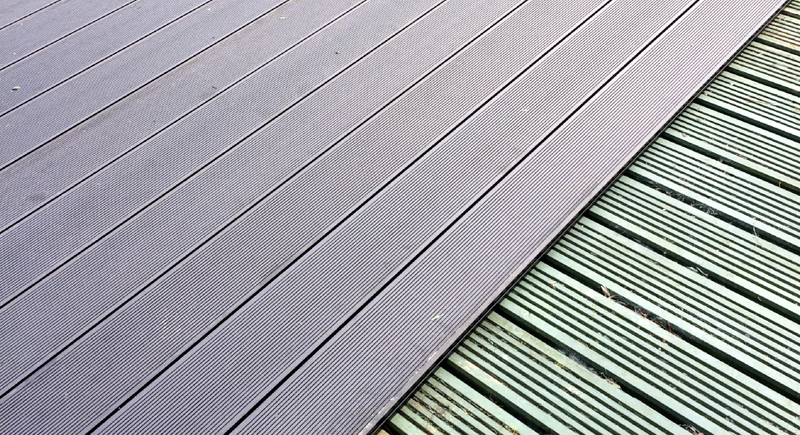 The tough material can withstand plenty of use and will maintain a consistent colour and grip throughout all four seasons. 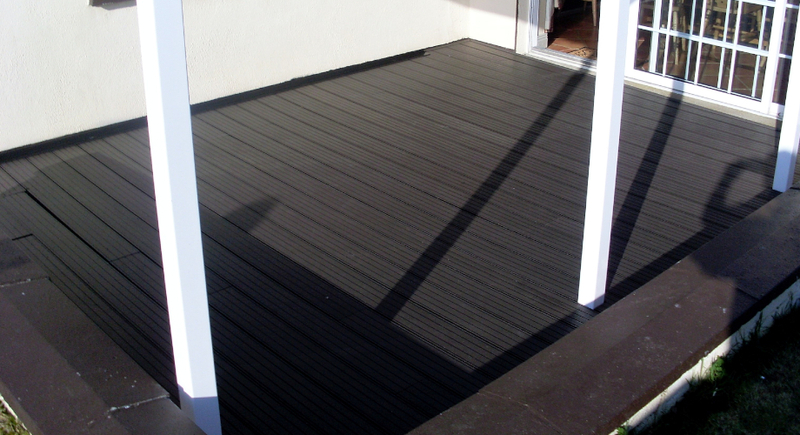 The composite construction means our decking is long-lasting and virtually maintenance-free. 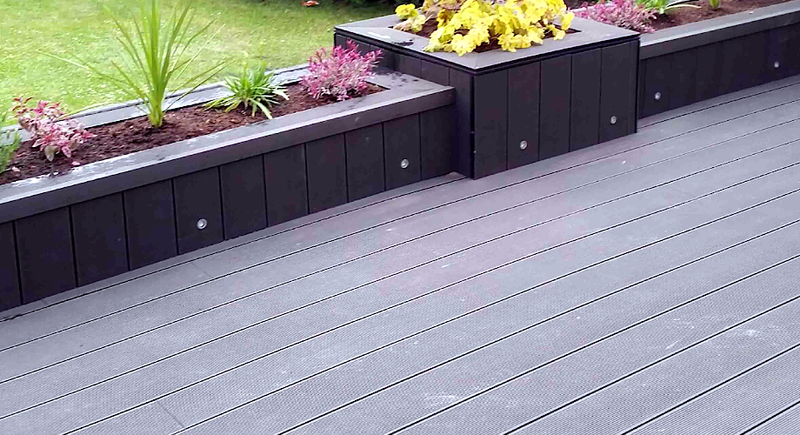 It is resistant to rot, staining, mould and mildew, and will not split or splinter – making it perfectly safe for bare feet. 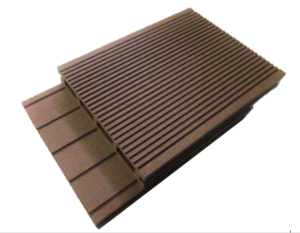 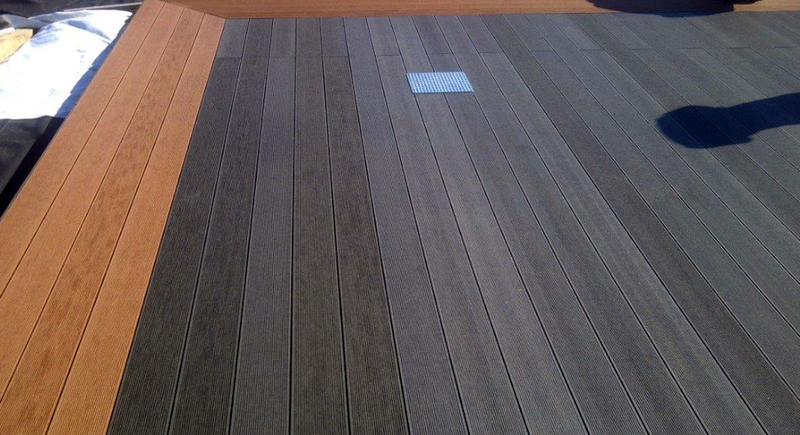 The decking comes in a choice of brown, black or grey and features a hidden fixing system for a high-quality finish. 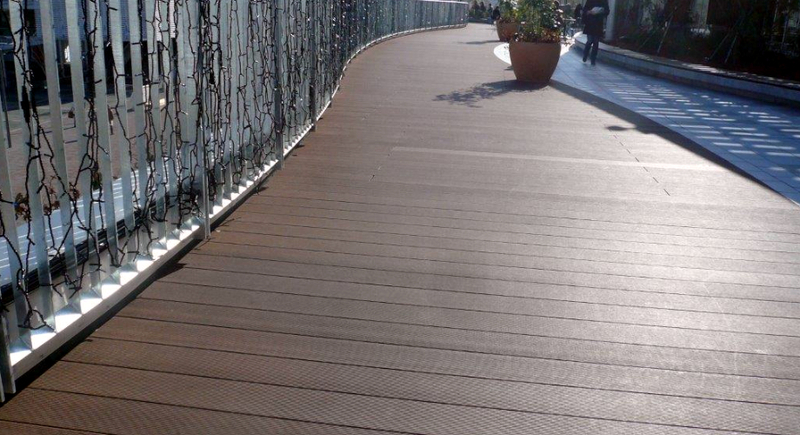 For further info or a quote on our composite decking, please contact us here.